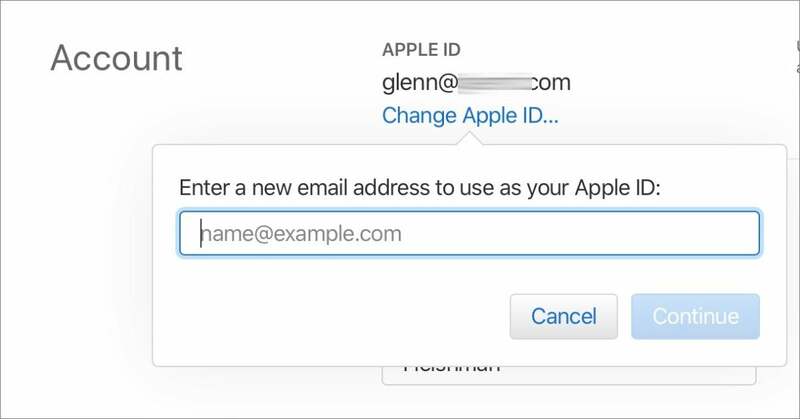 You can move a non-Apple-provided email address from one Apple ID account to another with a little effort. You can’t merge two Apple ID accounts, those hubs of your iCloud, iTunes, and other Apple online identities. However, you can shift an email from one Apple ID to another if the email isn’t one issued by Apple. This is often useful if you’re going to lose access to an email address—leaving a job, for instance—or if you were maintaining multiple accounts, and want to settle on just one. It can also be very useful if you had Apple IDs registered in different countries and want to migrate to a single one in a country you’ve settled into it. 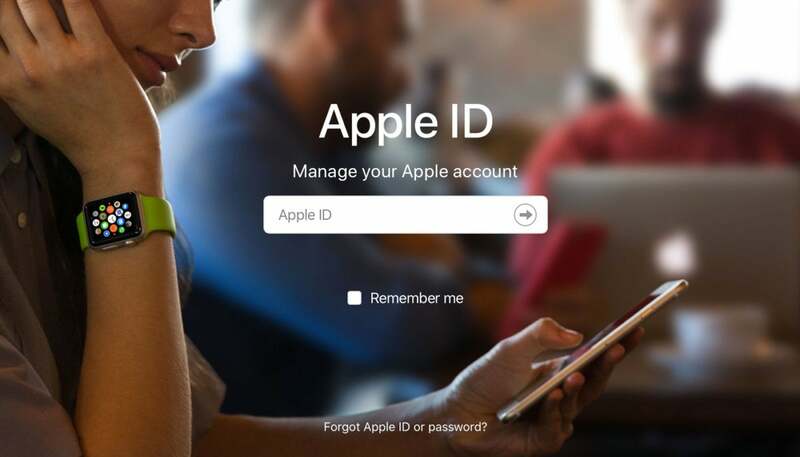 If your Apple ID ends in icloud.com, me.com, or mac.com, it can only be changed to another similar address, and that address has to be associated with the account as a “rescue” or “reachable at” address. That is, foo@icloud.com may be changed to bar@mac.com but not bill@example.com. You can change it to any other non-Apple address, and still be able to change it again later. You can change it to an icloud.com, me.com, or mac.com address, which doesn’t have to be associated already with the Apple ID, but then you can only change it in the future to another Apple-associated address as above. Log into your old Apple ID at appleid.apple.com. At the Account section at the top, click the Edit button at right. Under Apple ID, click Change Apple ID. Follow the confirmation and verifications. Log out of that account and into the Apple ID account you want to adopt the email address from your other account. Follow steps 2 to 5 above using the email address of the other account. Add the previous main email address for this Apple ID as a “rescue” or “reachable at” address. You can change an Apple ID with a non-Apple address to any other address. Any purchases made with the old account and any data stored in iCloud remains accessible by using whatever address you set in step 4 above. However, if you want to dump the old account forever, Apple offers an account deletion process at its Privacy website. Follow the instructions there, and your account, stored data, and access to any associated purchases are gone forever. This Mac 911 article is in response to a question submitted by Macworld reader Craig.